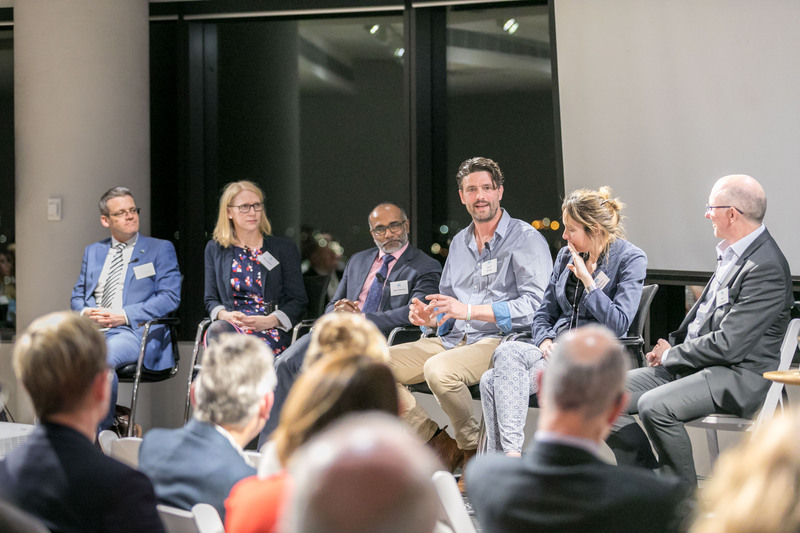 It is not often you get the chance to hear from six of the brightest minds in blood cancer research, but to couple that with the raw emotion of hope two blood cancer patients have for the work these researchers do – that is pretty special. That is what our guests at the Snowdome Foundation ‘Blood Sweat and Tears of Joy’ educational evening were able to experience. Professor Miles Prince opened the evening at the Gandel Philanthropy offices by reminding us all why the name ‘Snowdome’ was given to the Foundation.  It was named after the late Chloe Rutherford’s love for snowdomes, but a snowflake is also symbolic of blood cancer. Just like a snowflake every person’s blood cancer is different which is why breakthroughs in treatment are being made now we have the ability to study the individual’s cancer genome. The genome can tell us whether certain types of treatment will be effective, whether treatment needs to be aggressive or whether a more watch and wait approach can be taken. Lastly, it can help with prognosis. Geoff Nyssen reminded us all why we were there on the night. He was diagnosed with multiple myeloma four years ago and believes that he is fighting time not cancer. He is hoping that time will allow researchers to find another treatment that will hopefully change his diagnosis from a ‘terminal disease’ to a ‘chronic disease’ or better still find a cure. The panel of researchers built on Geoff’s comment that statistics are backward looking and he is ignoring the stats because he is all about looking forward. Dr Eliza Hawkes acknowledged this and noted that statistics inform us about historical outcomes of patients who were all grouped together, despite the fact that they likely have very different cancers, and we know from current technologies that these statistics about survival are less relevant as researchers and clinicians are dividing blood cancers into smaller, better differentiated groups based on the biology of the patient’s cancer. This knowledge helps them to differentiate different cancer types and learn more about their behaviour in order to discover ways of targeting the cancer cells and tailor treatment to an individual person. Prof Mark Dawson said he became a haematologist because he met a lot of people with aggressive blood cancers that were purely caused by bad luck. There is no family history, no environmental exposure, it is pure bad luck. He said blood cancer is basically a ‘disrespectful’ cell! The cells don’t behave well, they replicate like crazy and crowd out the well behaving cells. His ultimate goal is to have the answers to why some cells behave differently but have the same vulnerabilities as other cells. This would lead to a map of how to treat various patients based on their genome. Prof Sean Grimmond went on to explain that cancer cells wear a cloak to hide from the immune system. The new immunotherapy treatments work by taking the cloak off the cancer cell allowing the immune system to effectively destroy the cancer. He also shared that our DNA is like a hard drive on a computer, we understand that damage has occurred to make the cells behave in an unruly way but what we are still learning is what caused the damage. The global work his group is doing on the genome will help to answer some of these questions. To bring all the discussion of research, discoveries, unruly behaving cells and the unravelling of the genome to an immediate need was patient Tom Long. Tom also has multiple myeloma and has so far endured two stem cell transplants, including an allogeneic stem cell transplant. Tom and his haematologist have left no stone unturned and he has endured some incredibly aggressive treatments. Now, he is hoping to be accepted into a clinical trial. He is hoping time is on his side as he waits for the next discovery, a clinical trial or treatment. Until then he is a plane circling the sky waiting for the control tower to tell him he can land and commence a new clinical trial. Snowdome is ‘making hope real’ for Australian blood cancer patients through its funding of bright minds and brilliant research that is accelerating access to next-generation treatments to help patients live longer, better lives.